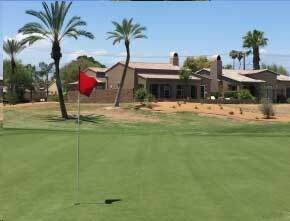 Palm Desert CC. Desert-Scape Project. 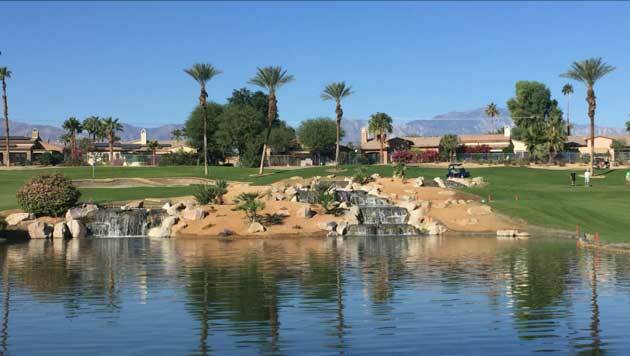 Palm Desert CC strives to provide an excellent golfing experience while also being environmentally sustainable. 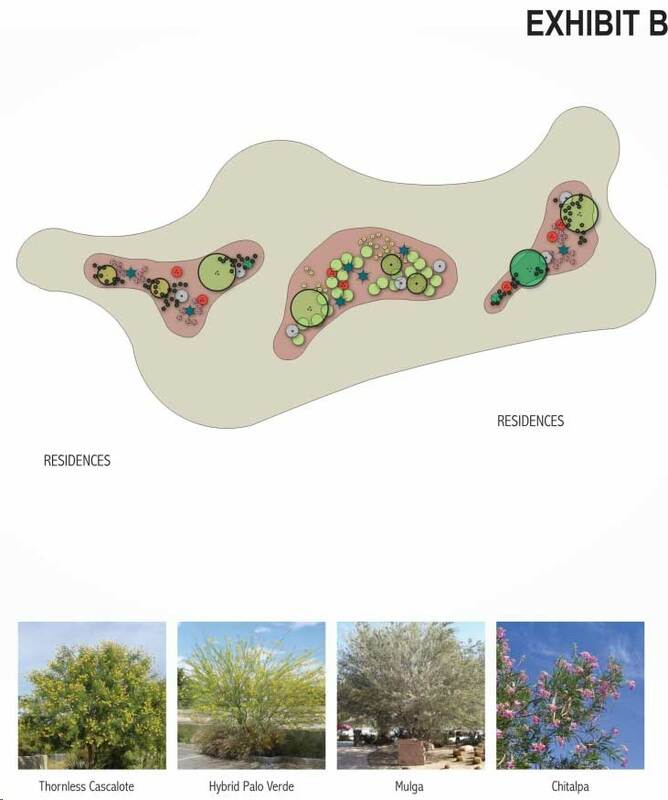 Therefore, we are very happy about the Desert-Scape project. 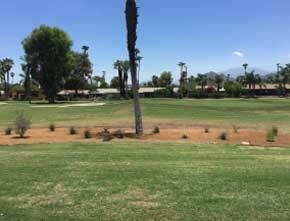 The project involved removing approximately 30 acres of turf from the rough and replacing it with desert plantings. 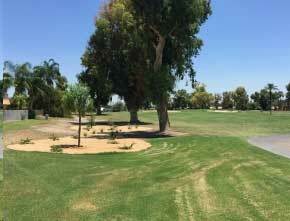 In doing this, Palm Desert CC was able to create a more sustainable and water conscious environment, while enhancing golf course aesthetics. 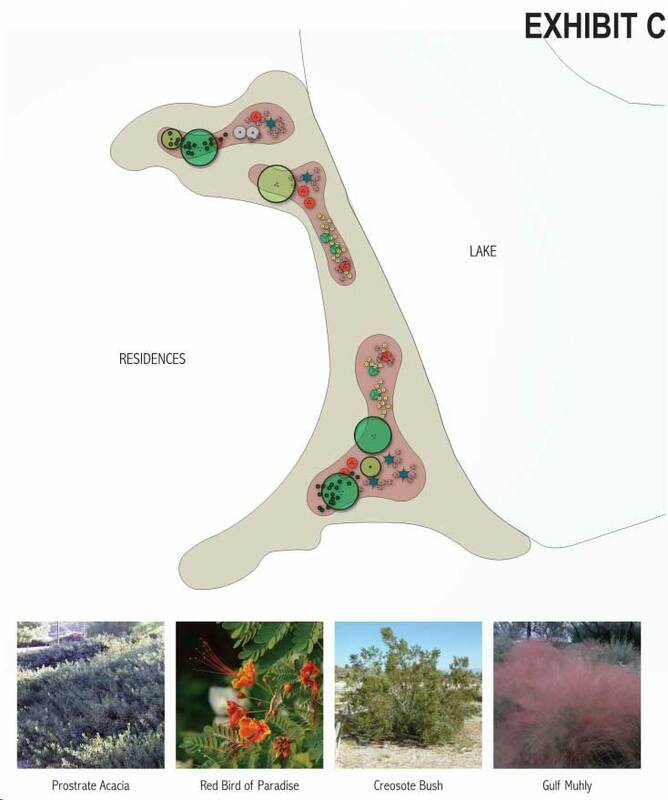 The images below outline the plans, including affected areas and chosen vegetation. 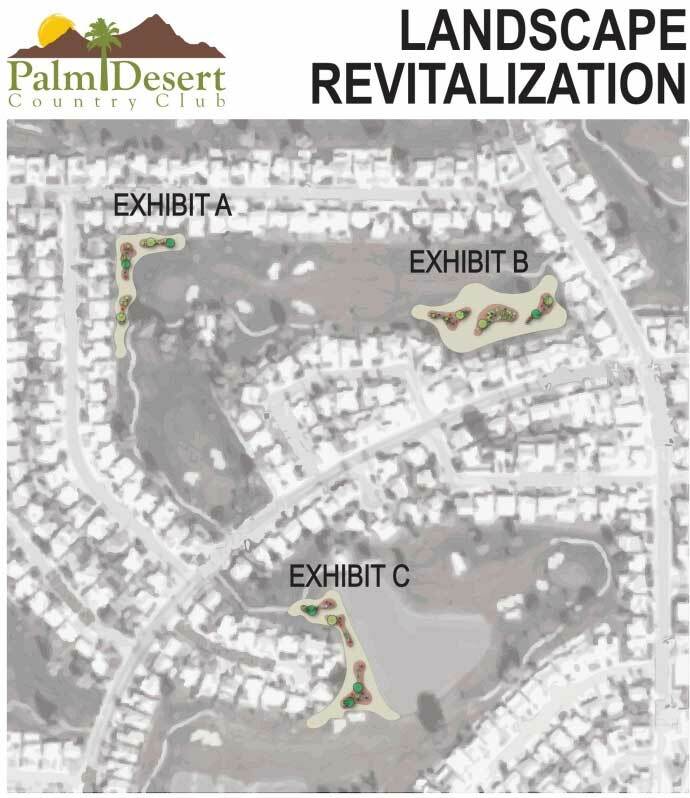 Together with Randy Purnel Landscape Architect, we are redeveloping Palm Desert Country Club’s golf course landscape. 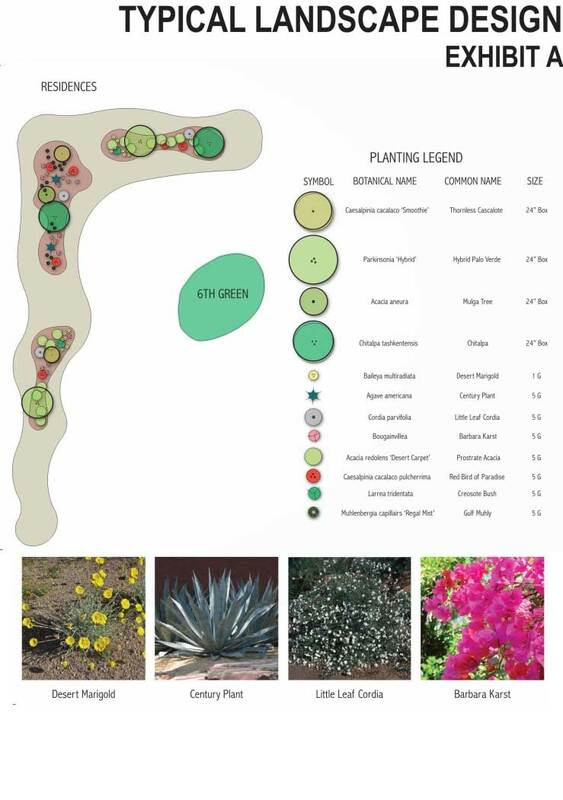 Our efforts are directed at introducing desert plantings to the area, and therefore creating a more sustainable and water conscious environment, meanwhile enhancing the aesthetics of the course.